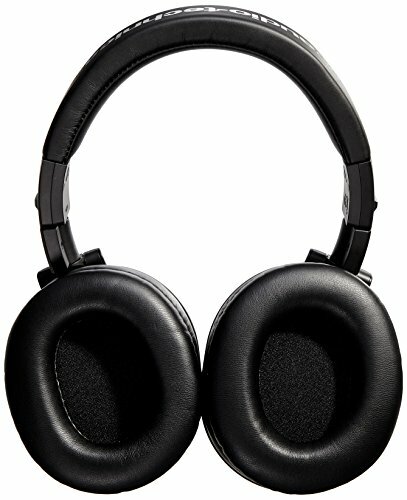 For travel lovers, it can be a true travel companion as you can hear your favourite tracks with enhanced bass. 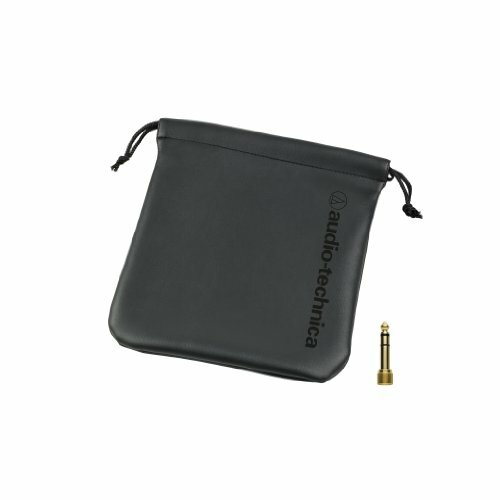 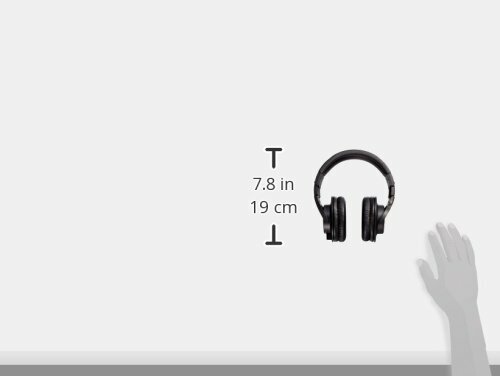 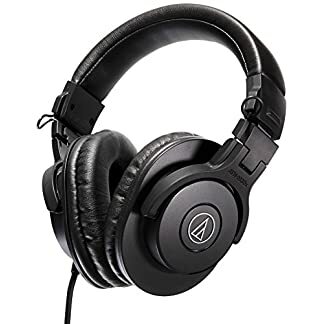 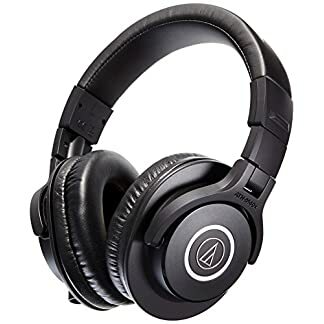 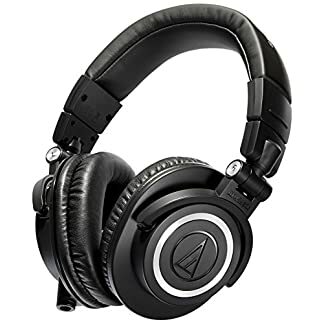 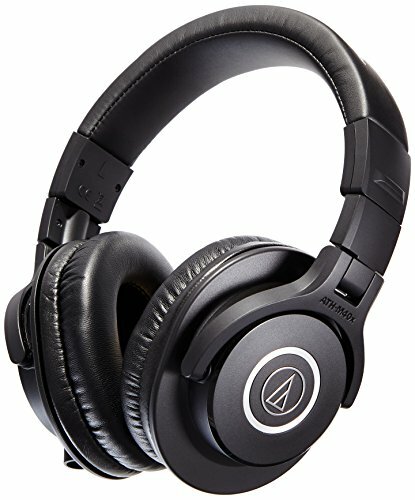 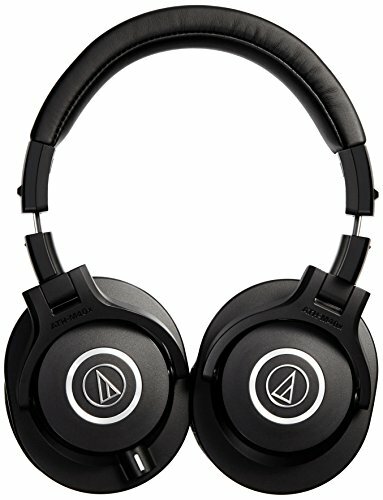 You can connect the ATH-M40X Monitor headphones with any multimedia device with the help of straight detachable cable cord of 3 m and 3.5 mm jack. 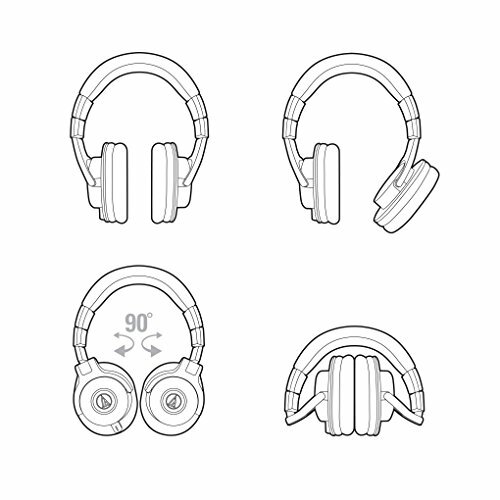 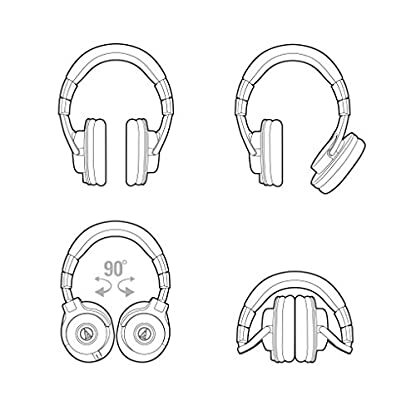 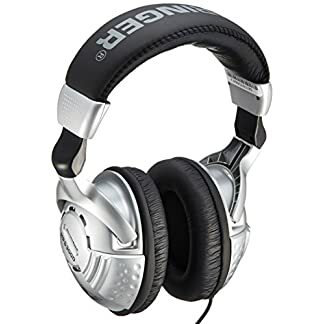 Apart from daily use, these headphones are designed for studio mixing, gaming, DJ’ing or music listening. 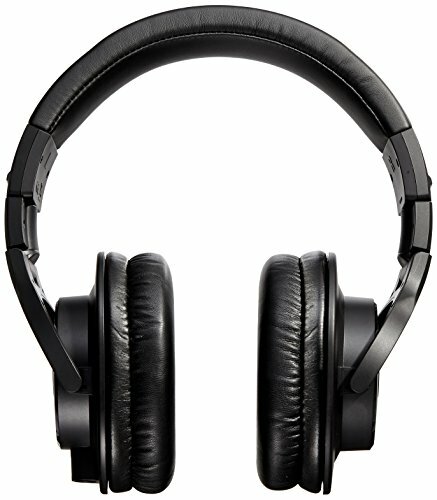 ₹ 9,930 (as of 07/12/2018, 12:46 pm) Book it Now!